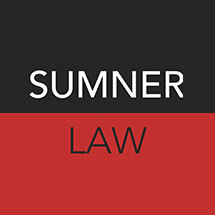 Mr. Sumner began his legal career in 1991, and he has spent his entire legal career fighting to protect the rights of injured victims and families. His dedication to helping his clients find financial stability in the aftermath of accidents has resulted in a "Superb" rating from Avvo and multiple honors from the legal community. Whether you sustained an injury or you lost a loved one, you can turn to our law firm, Sumner Law, for representation and support. If you would like to discuss your injury or loss with our experienced attorney, you can do so by taking advantage of our offer for a free initial consultation at our law firm in Walnut Creek.